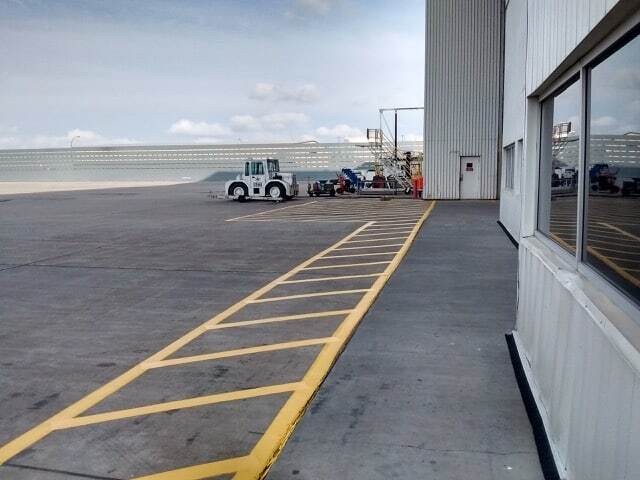 When the temperatures go down, our productivity ramps up! 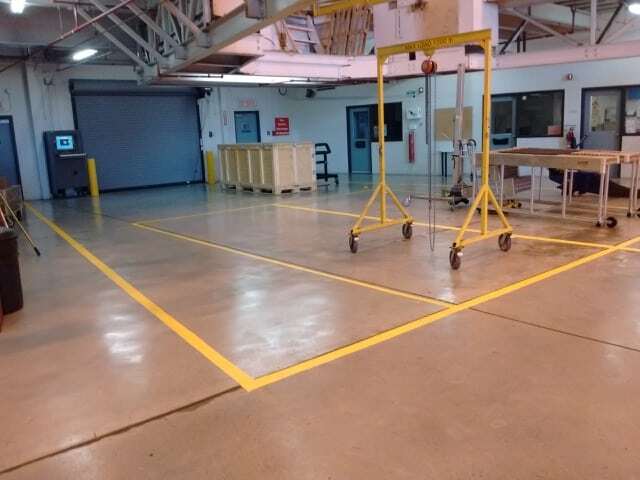 Just before the Thanksgiving Day long weekend our team impressed us and our client yet again, creating vibrant interior safety lines at an Air Canada hangar. 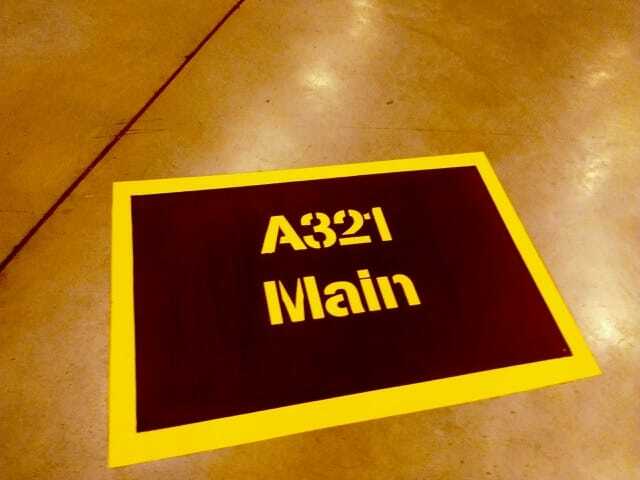 Interior safety line markings are incredibly important, especially when employees work around heavy machinery – We’re excited Air Canada agrees and puts their people first! 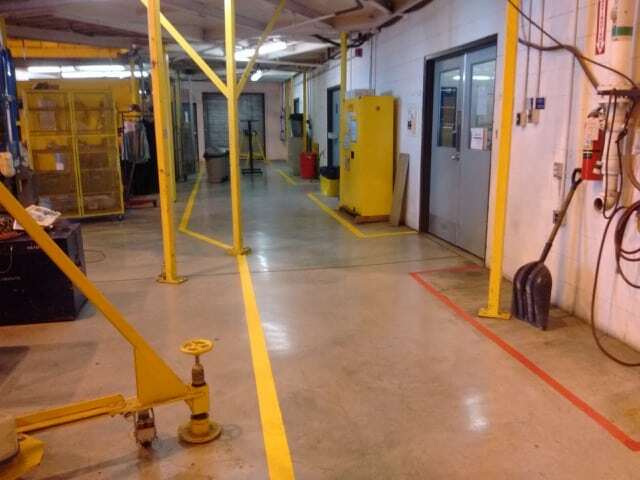 Here at EverLine Coatings, we offer solutions for any warehouse or distribution centre at any budget – We will make lines work for you!